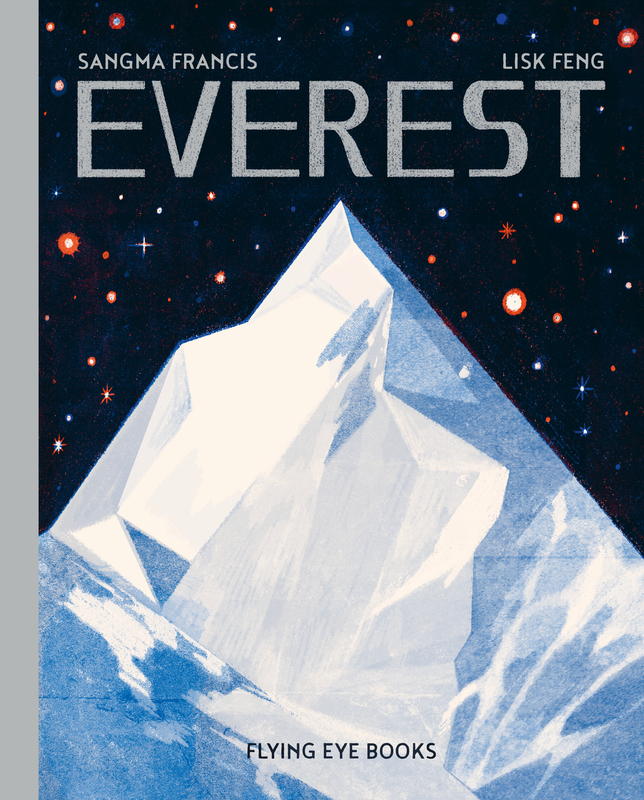 It is the highest spot on planet Earth, known to many as the roof of the world, and the ultimate challenge for mountain-climbing adventurers. 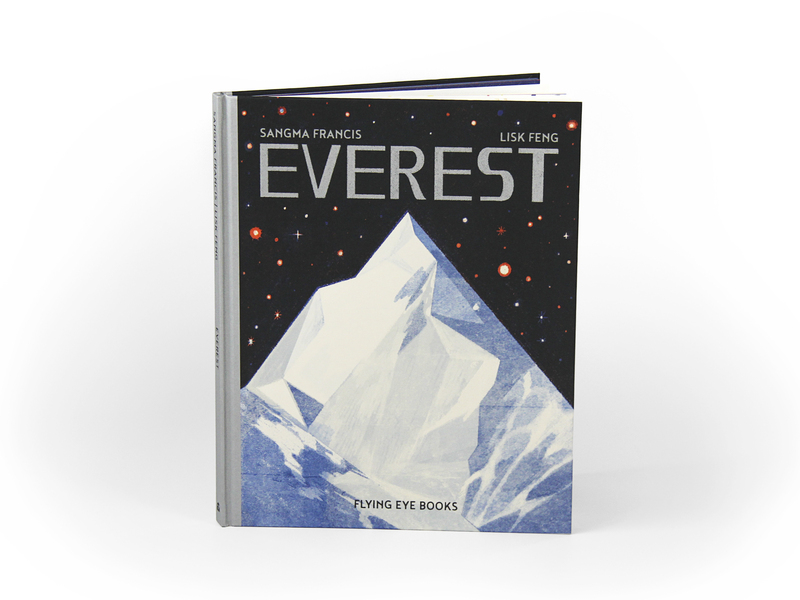 Welcome to Mount Everest. Mount Everest is undoubtedly one of the most famous mountains on Earth. 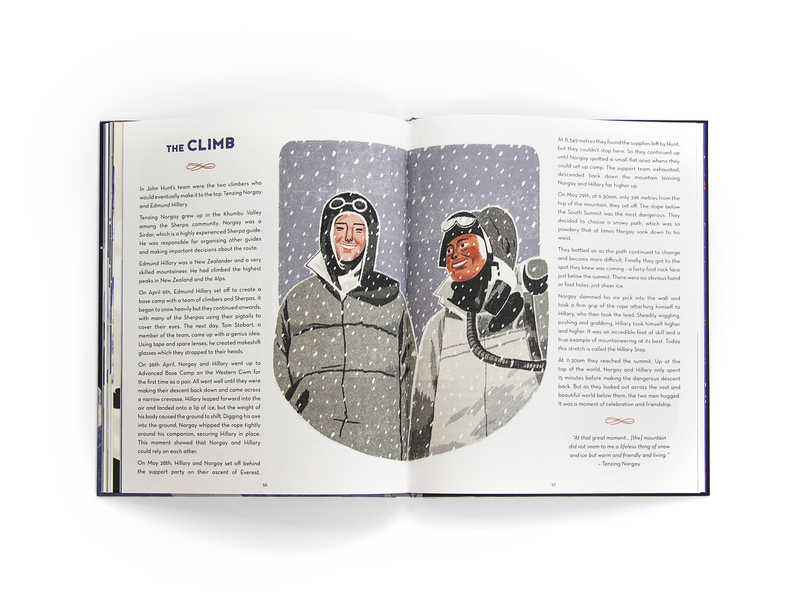 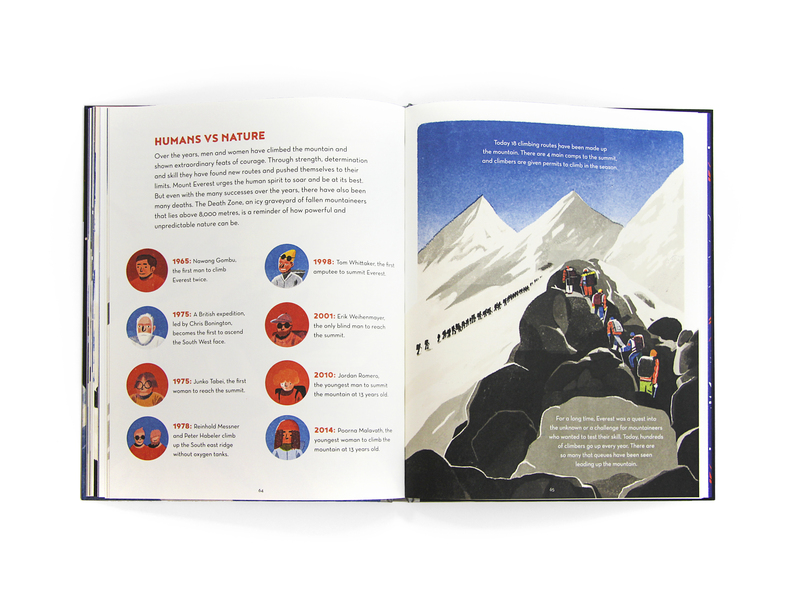 Hundreds of people clamber to its summit every year, following in Edmund Hillary and Tenzing Norgay’s footsteps… but there is so much more to this mountain than the people who climb it. 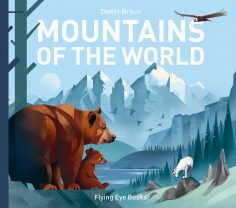 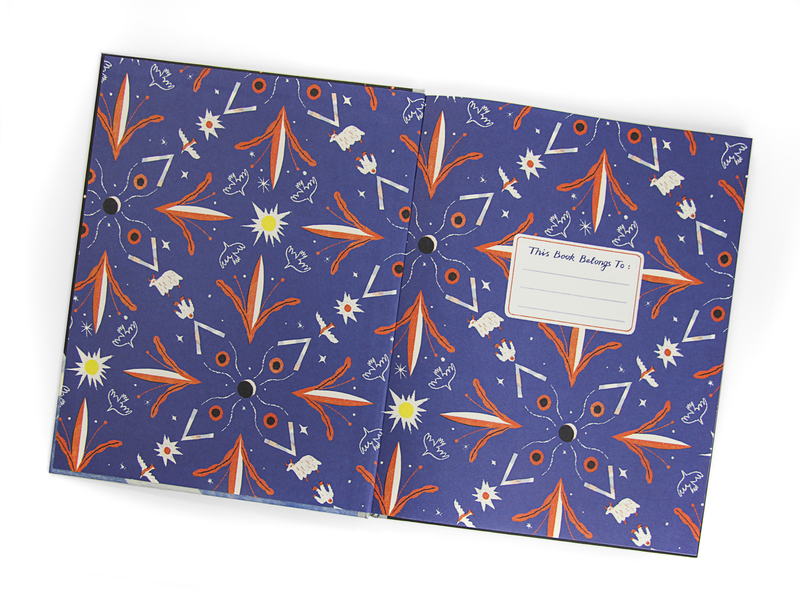 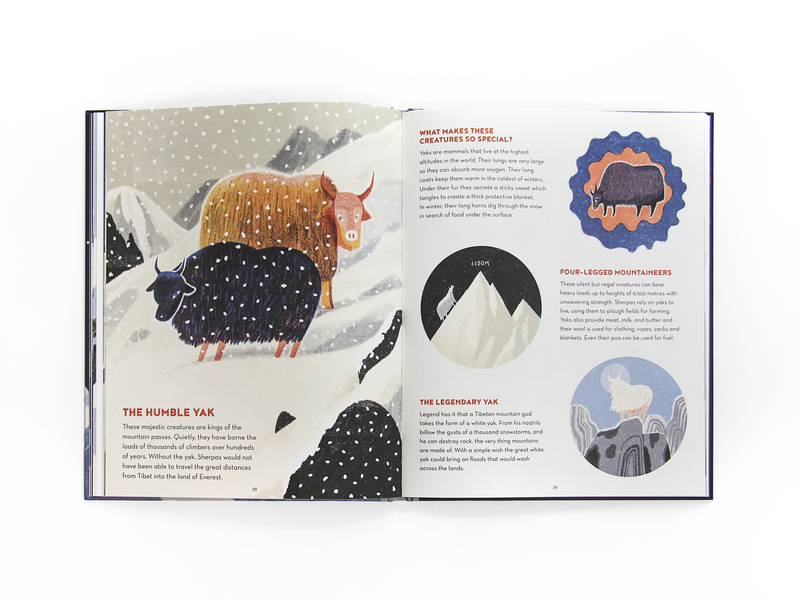 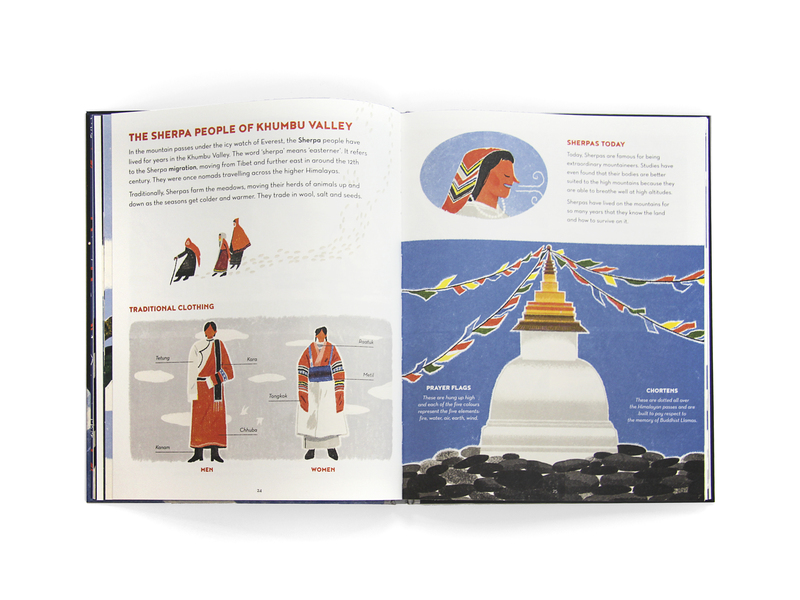 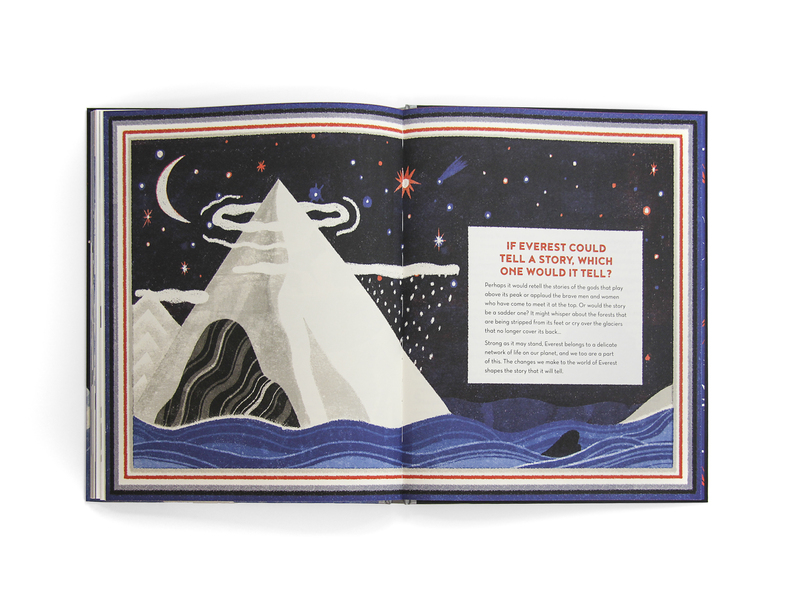 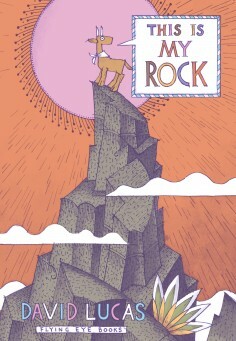 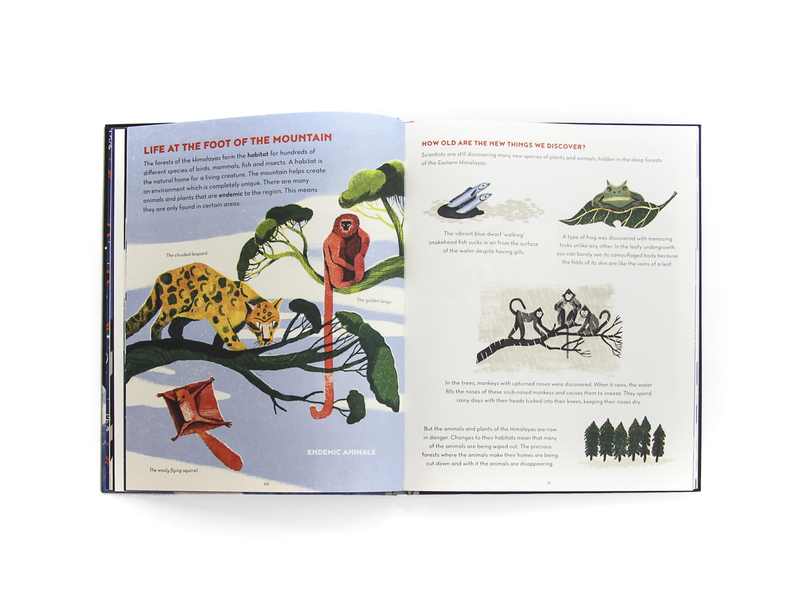 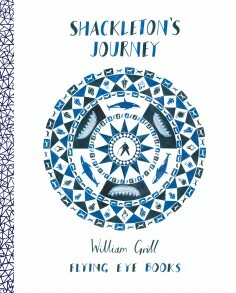 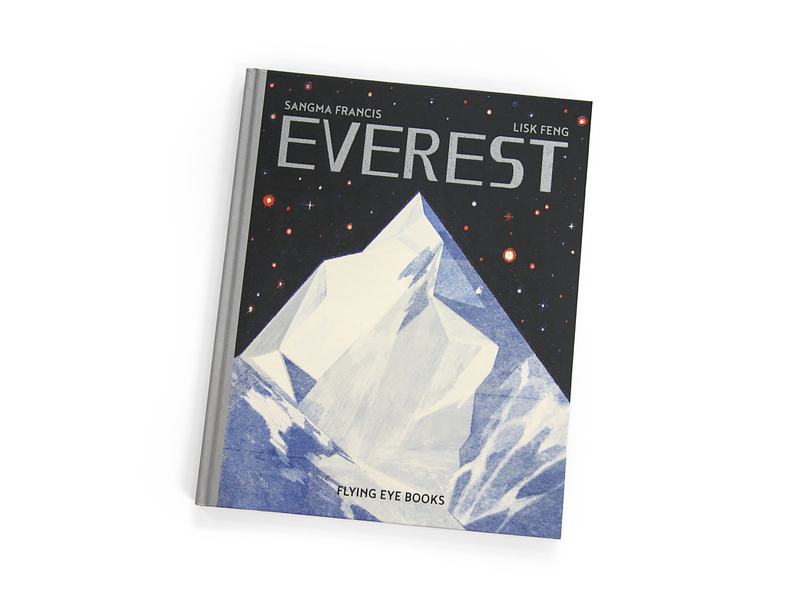 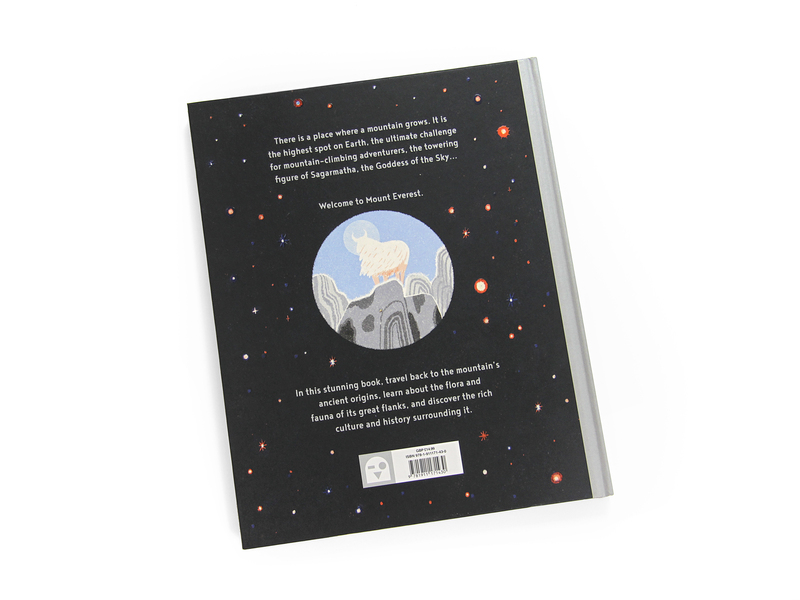 With sumptuous and stylish illustrations by Lisk Feng, this dynamic book reveals the great mountain’s ancient origins, the flora and fauna that thrive upon its great flanks, and the rich mythology of Sagarmatha, the Goddess of the Sky.